If you are wanting to purchase a new carpet, having children can sometimes stop you from wanting to spend a great deal of money. If you have fallen in love with a new carpet, children do not have to stop you from having a nice home. Having a set of ground rules can ensure that your carpet stays as clean as possible, for as long as possible. 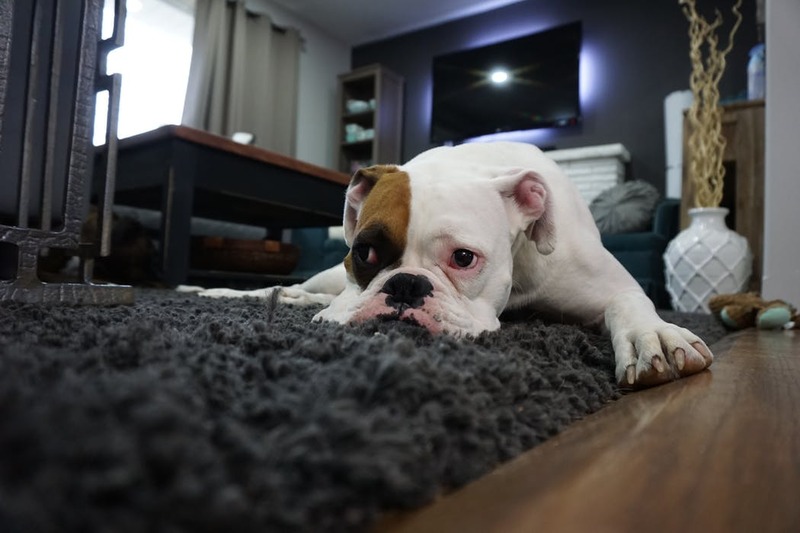 The worst way that carpets become dirty and stained is through people walking through the house with their dirty shoes on as they are trampling any mud or dirt right into the carpet, rather than mud falling on the surface, which would be easier to hoover up. Teaching your children, as well as yourself to wipe your shoes on a doormat and take them off at the door can ensure that this isn’t an issue. Summer is the worst time for this to happen as the kids run in and out of the house, and they may forget but gentle reminders can make sure that they learn to remember. This doesn’t just apply to your children though, remember guests could trample in as much dirt as your children or you could! If something does get on the carpet, cleaning the stain straight away can ensure that it doesn’t leave a stain on the carpet forever. Accidents do happen however careful we try to be, and it seems the more careful we try to be, the more there is a chance of something happening. You can purchase carpet strain removers from most supermarkets, so ensure you have one in before anything happens, just in case! If it doesn’t come out after you have cleaned it, don’t fret, you may just need a professional clean. Call Athcleaningservices.co.uk for a free quote, and it may be time to get that stain out of your sofa too. We all have busy lives and often housework is done around once a week. With a new carpet, even without shoes in the house, dirt can build up and be trailed around the house with slippers or bare feet. This may be when it is time to start a daily chore schedule with your children to earn their pocket money or get rewards. This is a great way to keep your new carpet clean, teach them the value of money and what needs to be done to keep a clean and tidy house. There are many benefits to a chore schedule and getting a new carpet may be the perfect time to introduce this. Hoovering daily is the best way to keep the carpet clean, although this may be impossible for those with an extremely busy schedule, therefore hoover as much as you can to keep your carpet looking clean and fresh. Having children does not mean you are going to have a dirty house. Of course, accidents happen, but teaching our children respect for their home and having ground rules can minimise this risk.